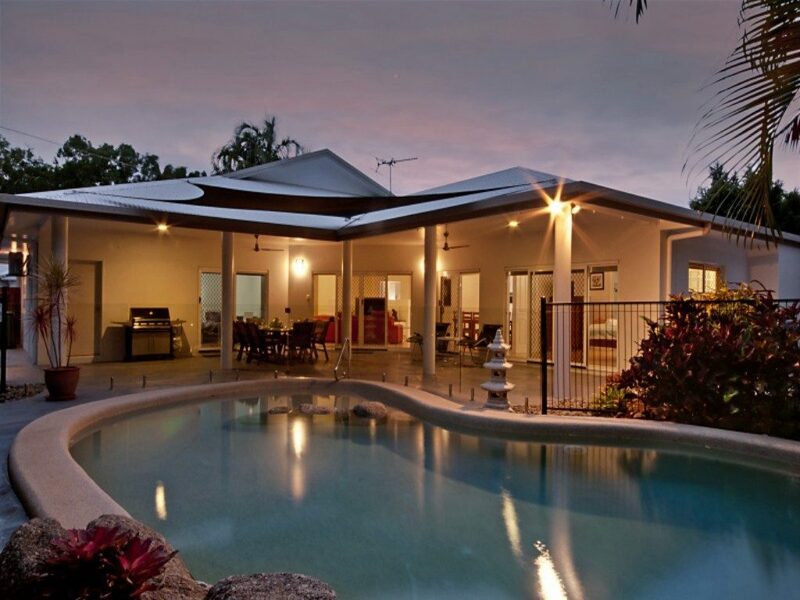 Palm Cove Holiday Homes has a range of Palm Cove Accommodation including value vacation rentals or holiday accommodation at Palm Cove Beach north of Cairns. 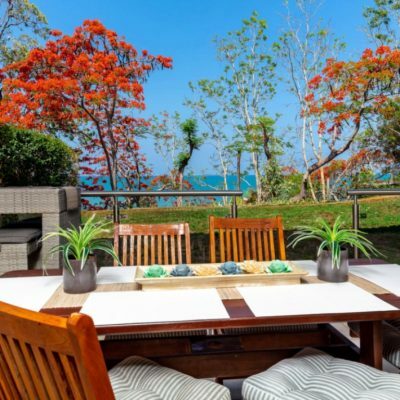 We offer beachside and beachfront Palm Cove Accommodation from the simply stunning right through to clean and tidy budget family holiday accommodation. 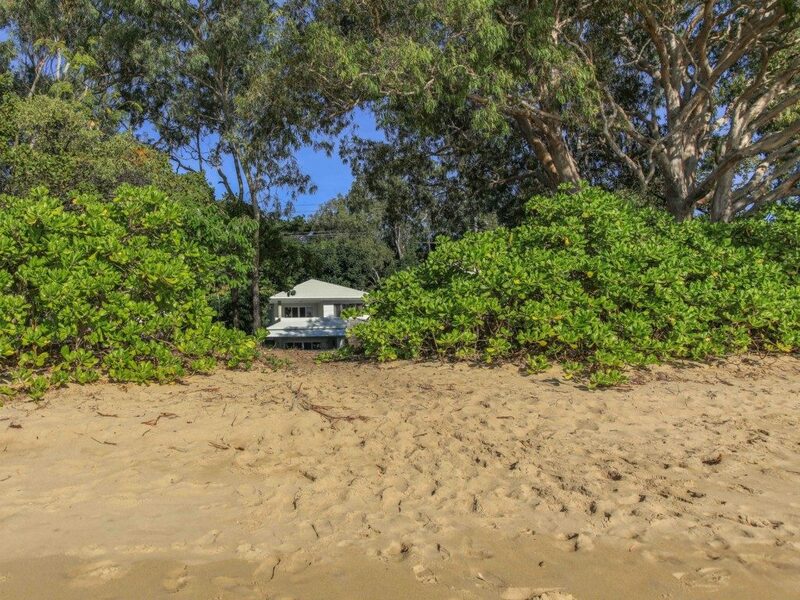 We have an expanding range of beach side accommodation at Palm Cove including holiday houses, luxury vacation villas, holiday apartments and family units. 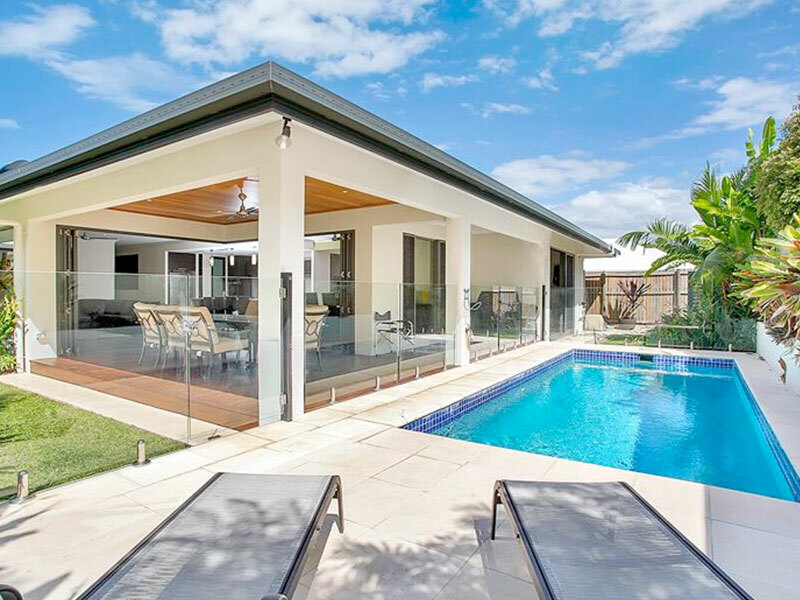 While most of our holiday accommodation is located in popular Palm Cove, which is only 20 minutes north of Cairns, we also have holiday rentals available in most Cairns Beaches locations including Trinity Beach and Clifton Beach, only minutes south of Palm Cove. 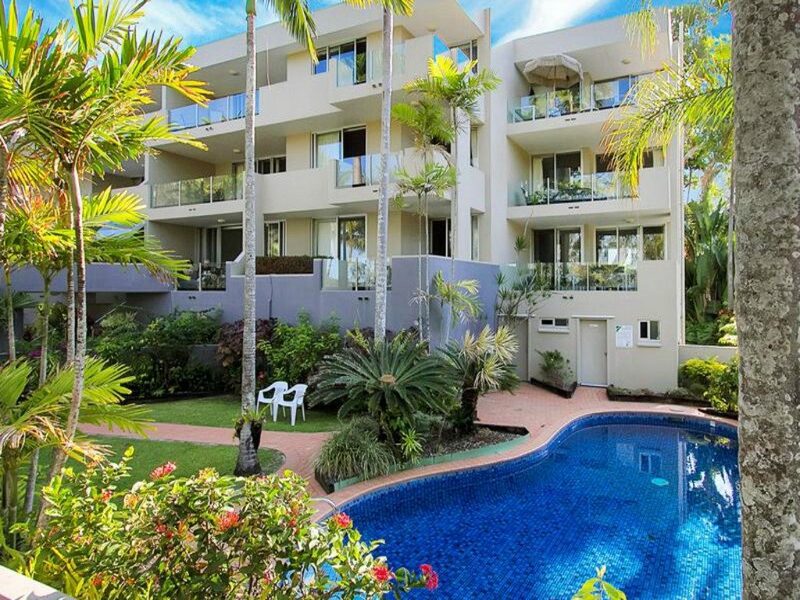 Visit our Cairns Holiday Rentals website for more information. 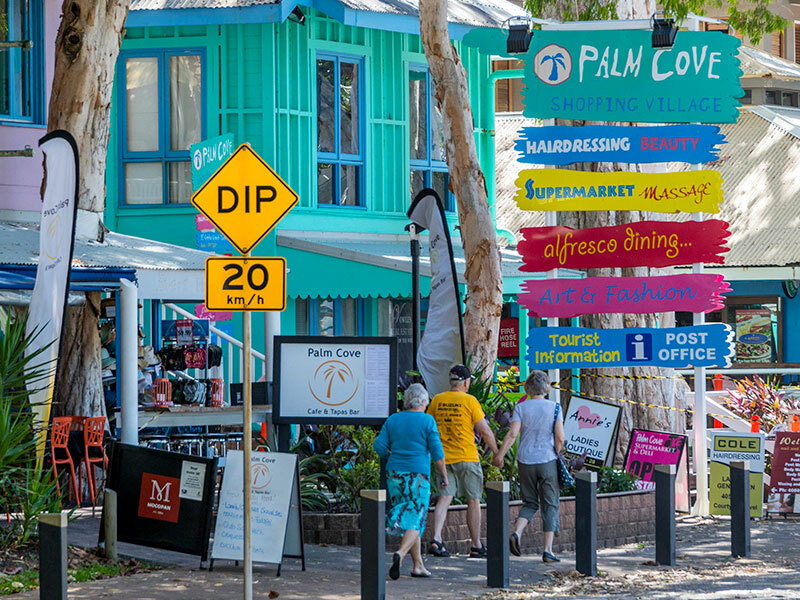 Palm Cove is a small seaside village located on the Cairns Northern Beaches and boasts a varied and quality selection of restaurants, bars, and boutique shopping as well as easy access to the tours, cruises , activities and attractions of the region. 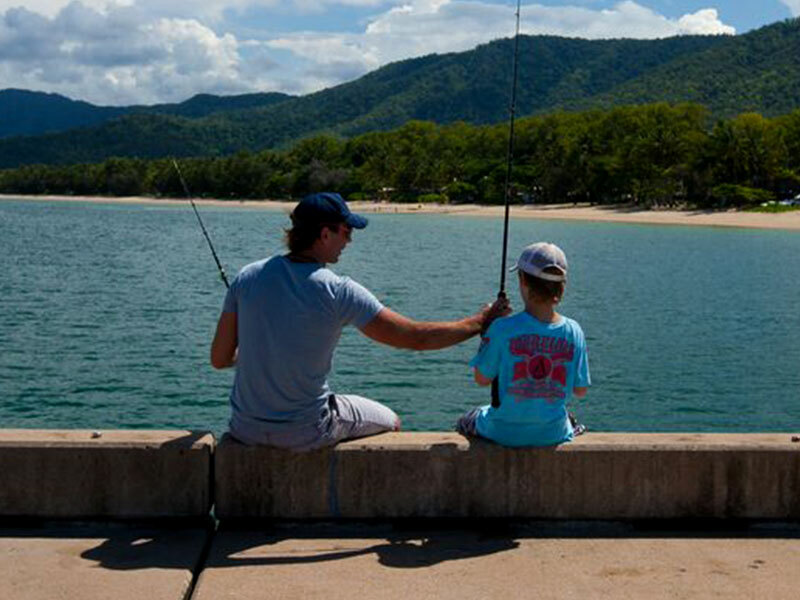 As the hub of the Cairns Northern Beaches, Palm Cove is a destination hard to beat in Queensland if not Australia. Palm Cove is well known as a tourist destination both domestically and internationally. Being just 20 kilometres from the Cairns CBD, visitors who choose Palm Cove accommodation the area within minutes of the Cairns Esplanade and the Reef Fleet Terminal, the departure point for all Great Barrier Reef cruise and dive vessels. 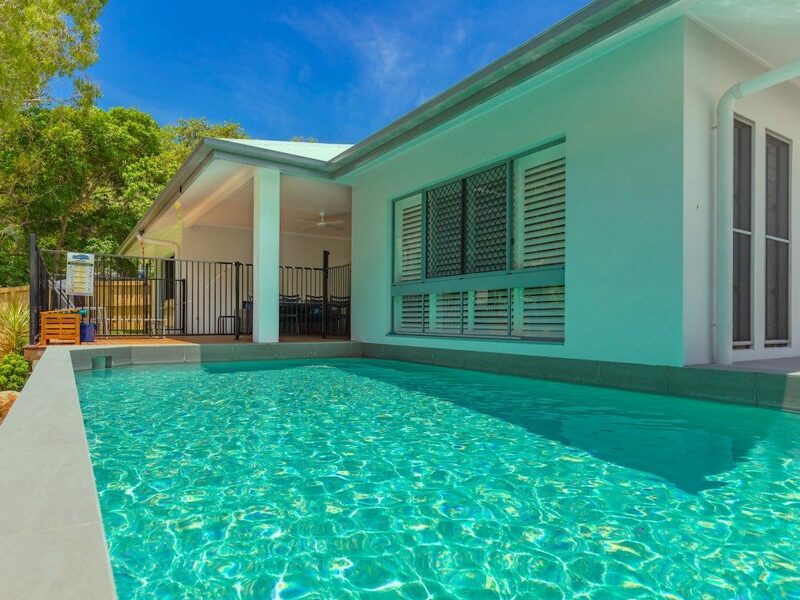 All of our Palm Cove holiday houses and Palm Cove vacation apartments are fully self-contained and within walking distance of Palm Cove Beach. 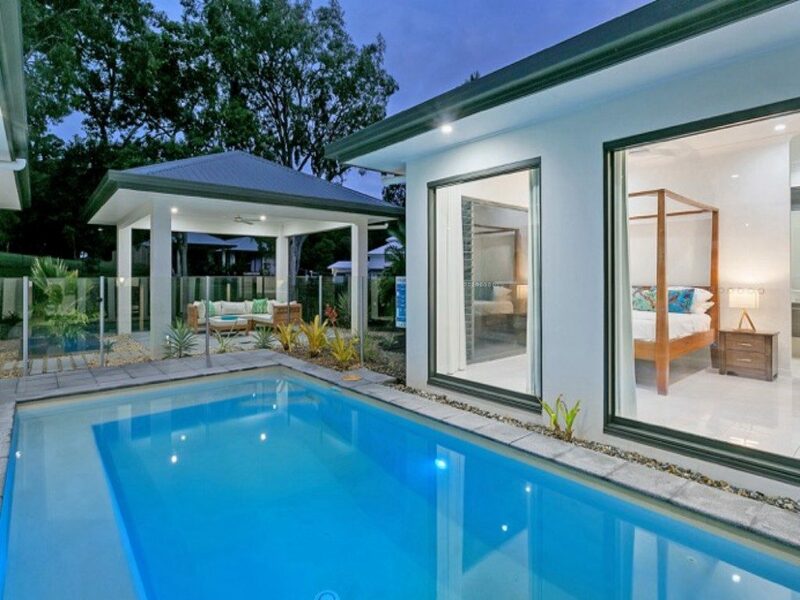 Most of these private rental properties have a pool and offer a level of value-for-money and privacy not found in the mainstream Palm Cove and Cairns resorts and hotels. We look forward to seeing you and know you’ll love your stay in one of our Palm Cove holiday accommodation houses or units. The best restaurants and cafes the Far North has to offer is right here at your door step, view our recommendations.